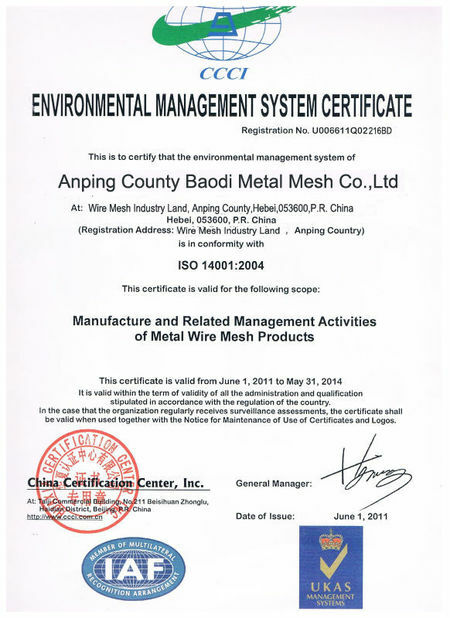 Anping County Baodi Metal Mesh Co.,Ltd. 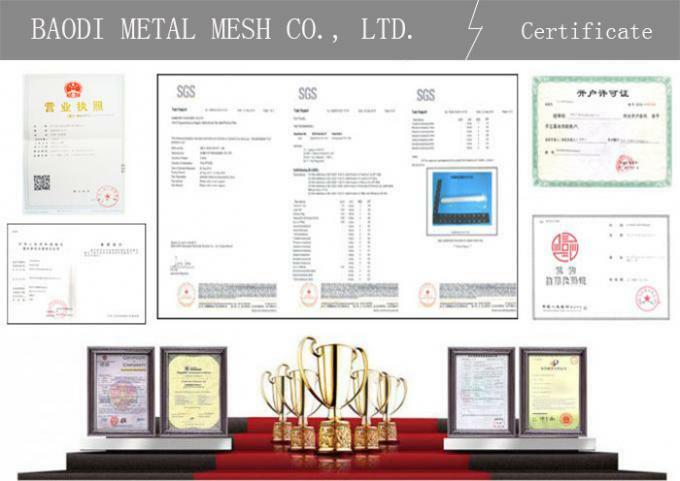 was established at 2008, but our previous company was supplying wire mesh since 1998. 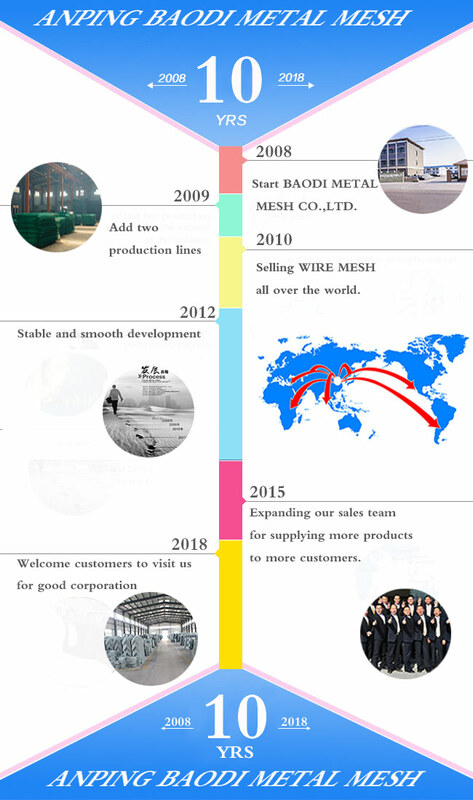 In 2008, we decided to set up Baodi Metal Mesh Co.,Ltd. 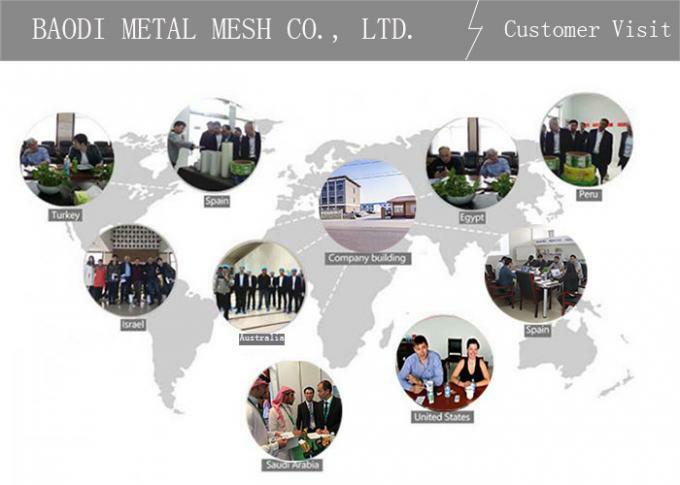 , one company only does international market business. 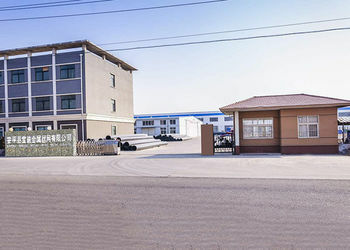 Our company continues to expand, the new office building and increasing the workshops, purchasing new welded equipment. Till today, we sell our products to worldwide markets and established long term partnerships with customers. Hope you will be next one. 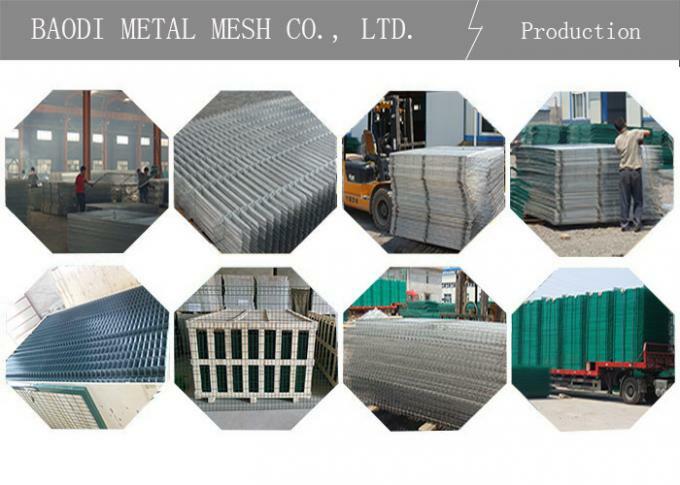 We supply various wire mesh, such as welded wire mesh, reinforcing wire mesh, chicken wire mesh, wire mesh fence, wire mesh panels. We could do branding service on products as clients request. OEM package service is available. 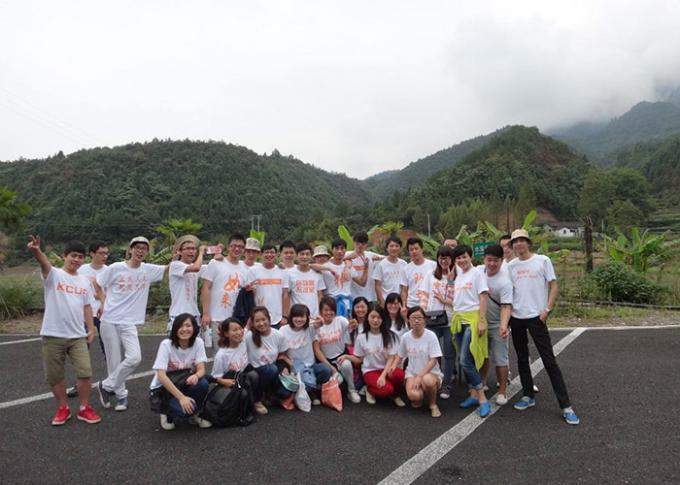 Clients provide drawing, we will send drawing to our cooperated packaging factories for further operation. 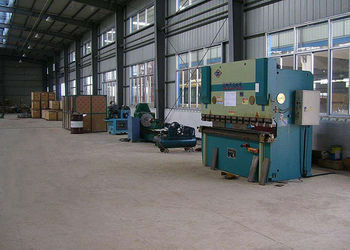 We have one our own invested production factory and other top quality factories in this area. What we offer is the best quality with reasonable price. We provide customized products service or sample based on order. 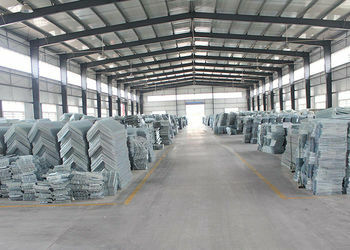 If clients needs sample, we could send FREE sample ( small pieces ) or making sample before bulk order. We have our own cooperated logistics agents. All of them have their own special deliver ways with advantages. 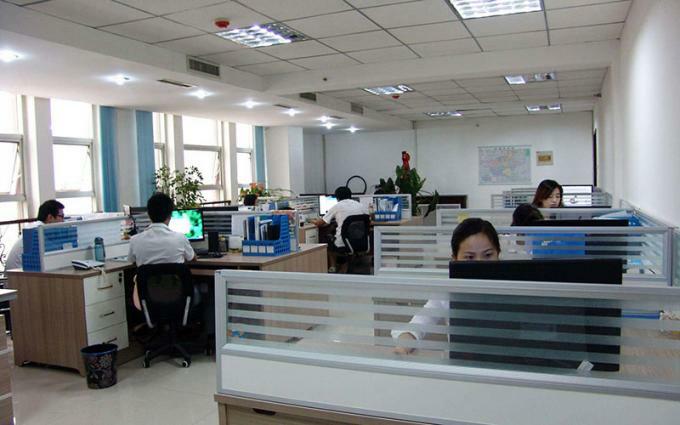 So, we could choose best and economy shipment ways based on clients’ requirements. 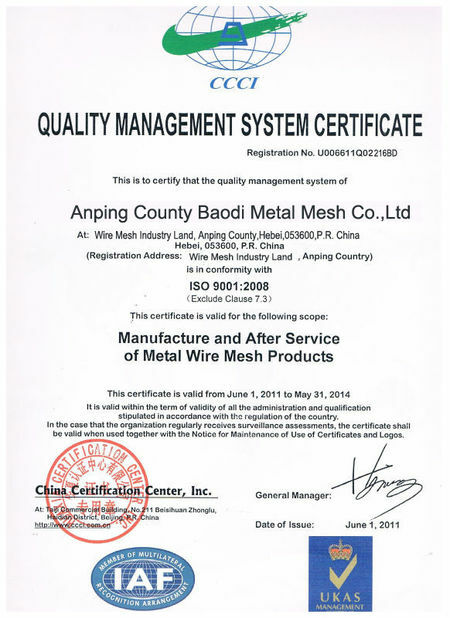 Baodi Metal Mesh is specialized in producing WIRE MESH. 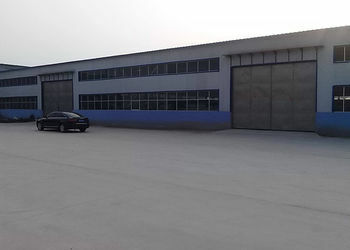 We have QC Dep., After-sale service Dep., Production Dep., and Sale Dep. Below is our sales department. 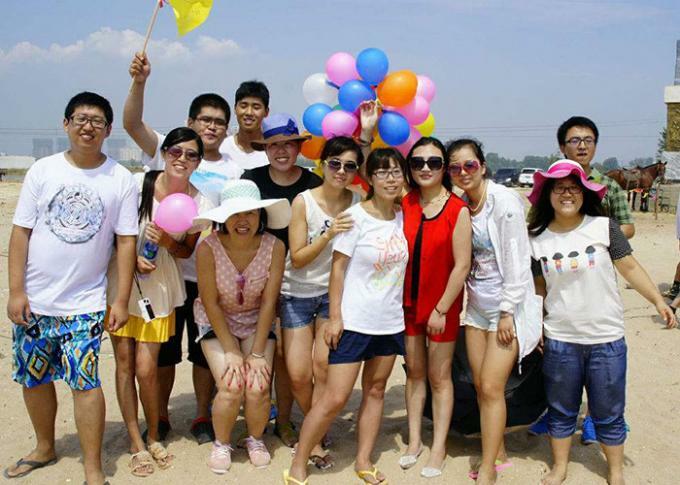 Every year we will organize different activities for our teams,so that they can enjoy their colorful life besides working. We are not just a team, but more like families together.